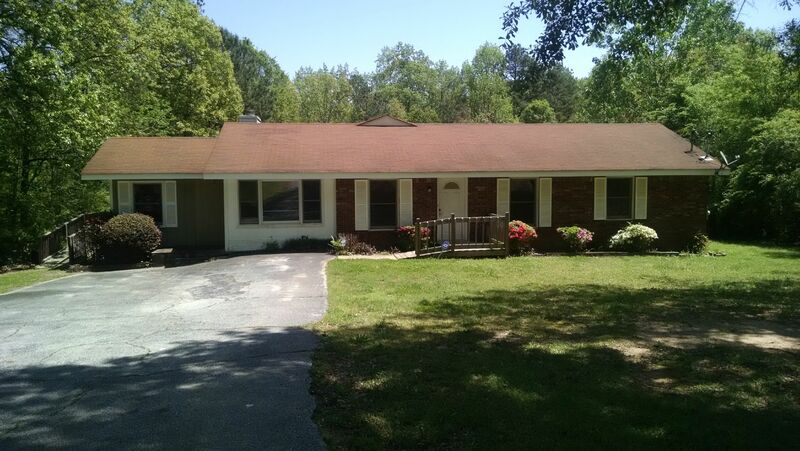 $275,000 Pleasant Hill Office Duplex I Approx 2500 sq. 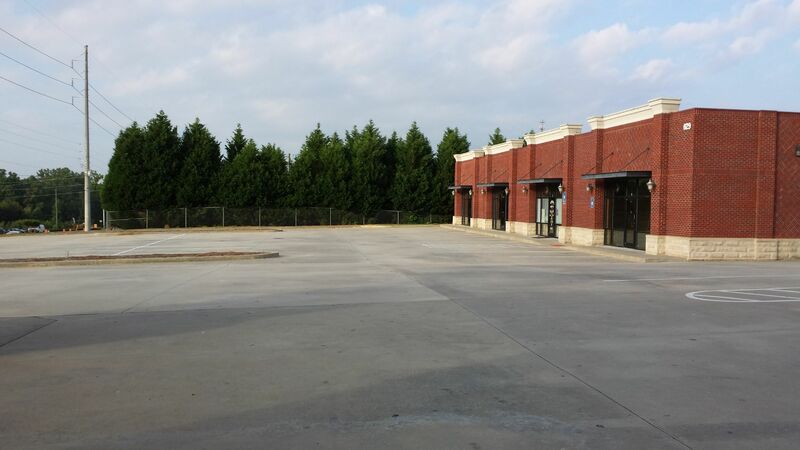 ft.
$1,350 MonthOffice/Showroom / Retail / Medical on I-75 Kennesaw Approx 1600 sq. ft.
$275,000 DEVELOPMENT OPPORTUNITY Approx 2500 sq. 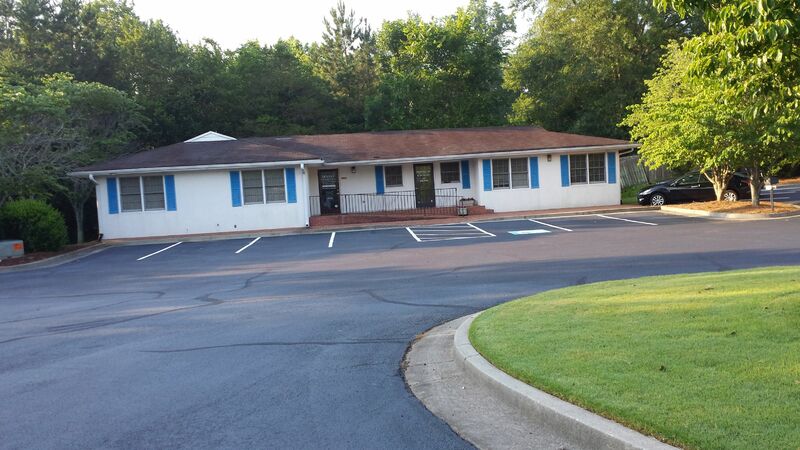 ft.
$1,354 MonthTwo Office Condos Sale or Lease, Cobb County Approx 2500 sq. ft.
$74,500 BELOW MARKET PRICE ON LUXURY OFFICE CONDO Approx 1260 sq. 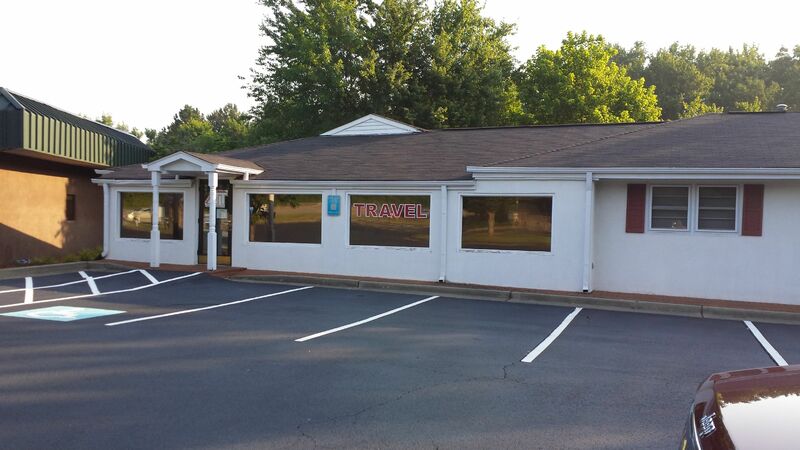 ft.
$1,500 Month3,000 SF OFFICE/RETAIL FOR LEASE Approx 4500 sq. 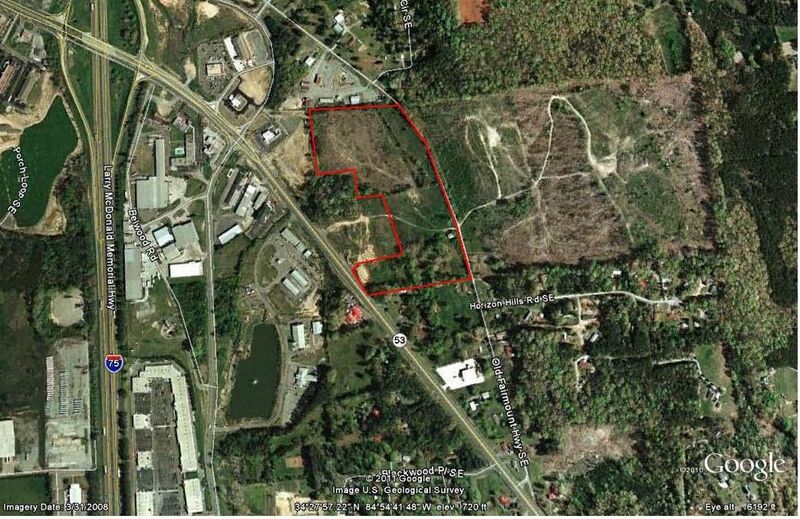 ft.
22 Acre Retail Tract I-75 N & GA Hwy 53 Calhoun, Gordon County Approx 0 sq. ft.
$15 Sqft.Class A office space available Approx 15903 sq. 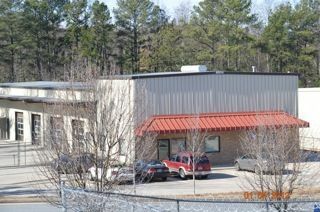 ft.
$450,000 Office Warehouse Kennesaw GA Approx 6700 sq. ft.
$1,799,000 Snapfinger Business Complex Approx 20236 sq. ft. Specializing in Atlanta, Cobb, Cherokee, Dekalb, Gwinnett, Douglas & North Fulton counties. Atlanta Commercial Real Estate Services offers our clients Exclusive Professional Representation. There is no better time than right now to invest in your future through commercial real estate. The economy is strong and growing in the Atlanta area and there is a wide selection of different types of business and commercial properties available to suit your current business needs. Atlanta Community Real Estate Services offers our clients Exclusive Professional Representation.